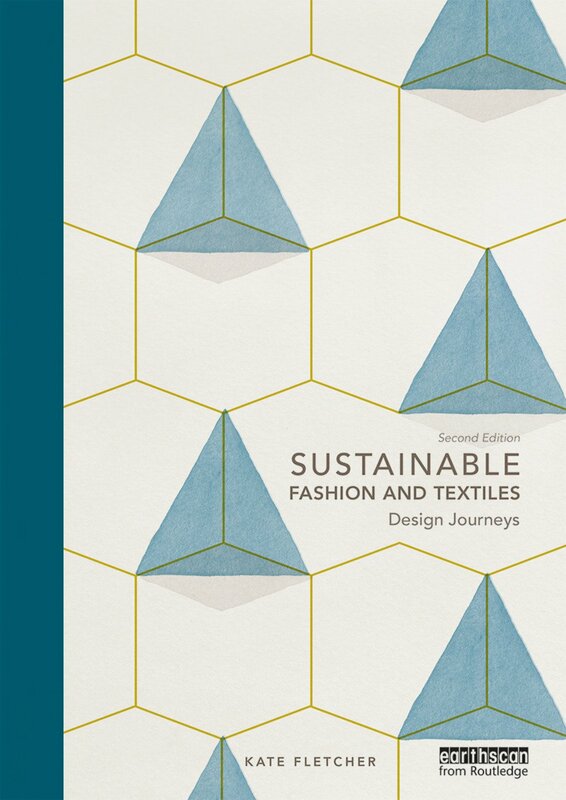 Fully revised and updated, the second edition of Sustainable Fashion and Textiles: Design Journeys continues todefine the field of design in fashion and textiles. Arranged in two sections, the first four chapters represent key stages of the lifecycle: material cultivation/extraction, production, use and disposal. The remaining four chapters explore design approaches for altering the scale and nature of consumption, including service design, localism, speed and user involvement. While each chapter is complete in and of itself, their real value comes from what they represent together: innovative ways of thinking about textiles and garments based on sustainability values and an interconnected approach to design. Including a new preface, updated content and a new conclusion reflecting and critiquing developments in the field, as well as discussing future developments, the second edition promises to provide further impetus for future change, sealing Sustainable Fashion and Textiles: Design Journeys asthe must-buy book for fashion and textiles professionals and students interested in sustainability.